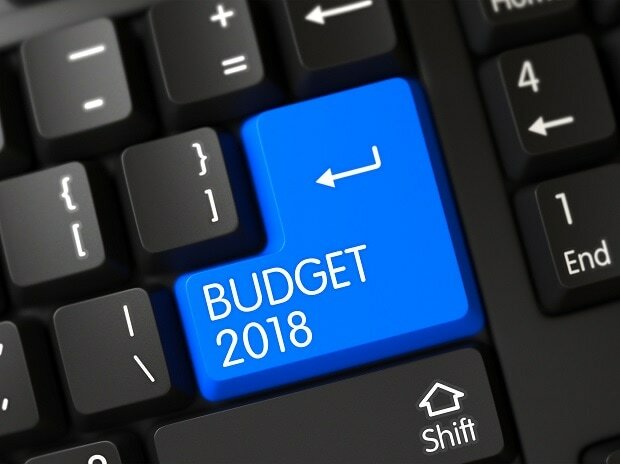 Make in India is set to get a major boost in Budget 2018 through a customs duty rejig, according to a report. However, these measures are likely to pinch customers’ pocket as they could make imported high-end mobile phones and electronic goods expensive. Basic customs duty may be imposed on components such as printed circuit boards, camera modules and displays that are allowed duty-free entry now. Customs Duty may be revised on certain other selected goods. Through this, the government can address inverted duty structures—finished goods facing lower duty than the inputs that go into them. Post implementation of Goods and Services Tax (GST), customs duty is the only levy which still falls under the central government’s domain. In December 2017, the government had raised basic customs duty levied on imported mobile phones to 15 per cent, up from the 10 per cent, which it had levied earlier on July 1 last year. The government has imposed 15% basic customs duty on mobile phones and parts like charger, headsets, battery and USB cable with immediate effect to boost domestic manufacturing. “With BCD exemptions available under FTA as well, their impact will also require a separate evaluation on Make in India initiative,” Rahul Shukla, executive director, indirect tax at PwC, told Economics Times. As part of the Make in India programme, the government is planning to make India a manufacturing hub rather than a destination where goods are assembled. The engineering sector in India attracts immense interest from foreign players as it enjoys a comparative advantage in terms of manufacturing costs, technology and innovation. Today, Indian manufacturing companies in several sectors are targeting global markets and are becoming formidable global competitors.